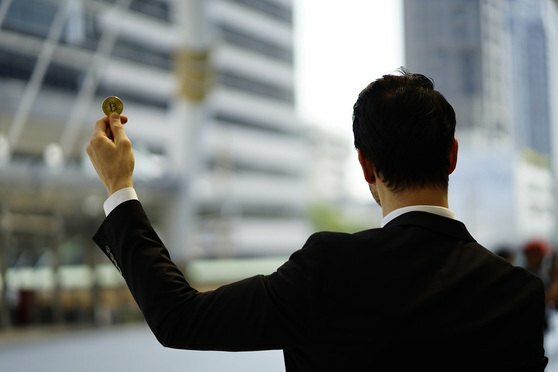 Big and small firms alike, as well as solo practitioners, are accepting cryptocurrency’s risks in order to meet clients’ needs and get paid. Although it might go against a lawyer’s natural propensities toward risk aversion, some practitioners have started accepting payments in digital currencies amid the bitcoin boom. Can the 'Me Too' Movement Jump-Start Diversity Initiatives in Legal Organizations? In a cultural moment where women and people of color are calling attention to broad structural inequities creating harassment and wage gaps, the legal industry is finding its footing.